as much as people tell you not to judge a book by it's cover, it's getting to be hard not to. 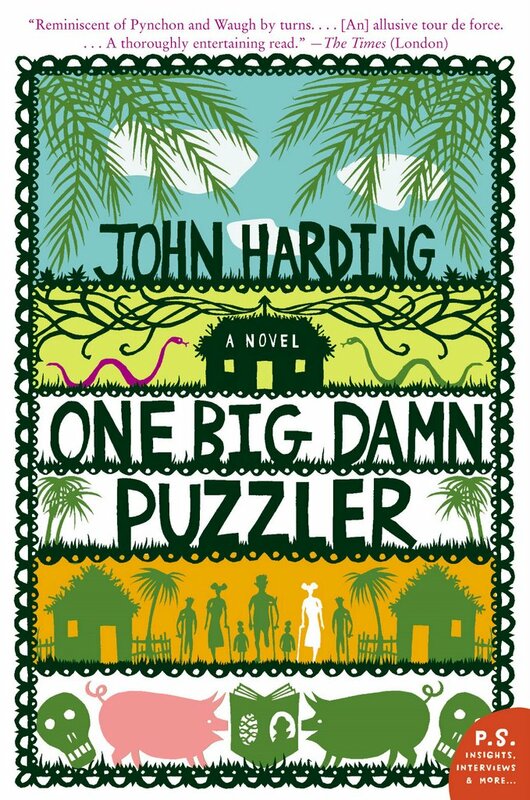 the last few times i've been perusing the stacks at various bookstores, i've come across these gorgeous cover illustrations by rob ryan. if his work doesn't make me want to pick up these books, i don't know what would. 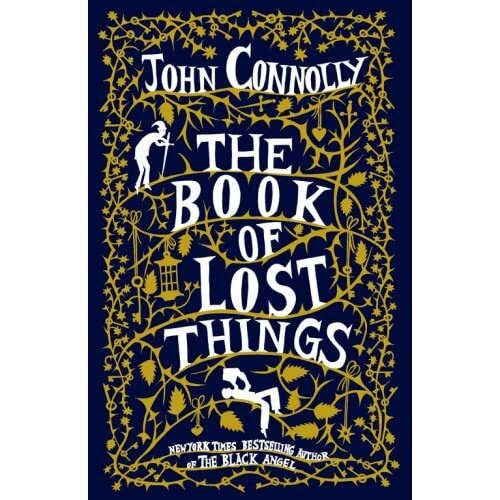 john connolly's the book of lost things and john harding's one big damn puzzler are both great books i'm sure, but their covers are quite exquisite. 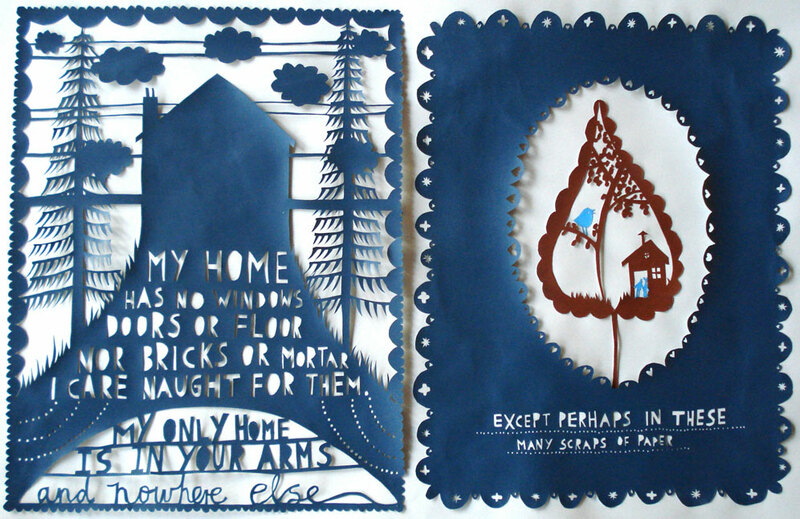 rob's papercuts are gorgeous and delicate, romantic and intense. 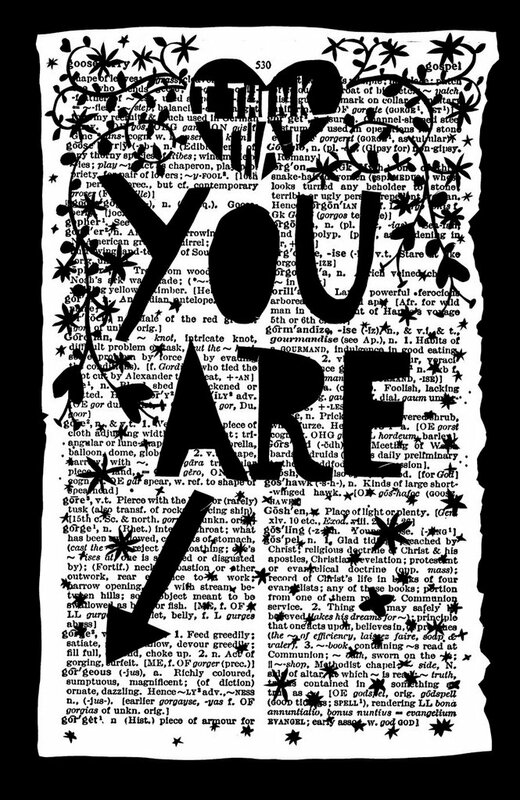 they are valentines, love letters and have a twinge of malice and melencholy underneath, like the darkest of fairy tales. i'm having a hard time choosing images, i want to post them all! 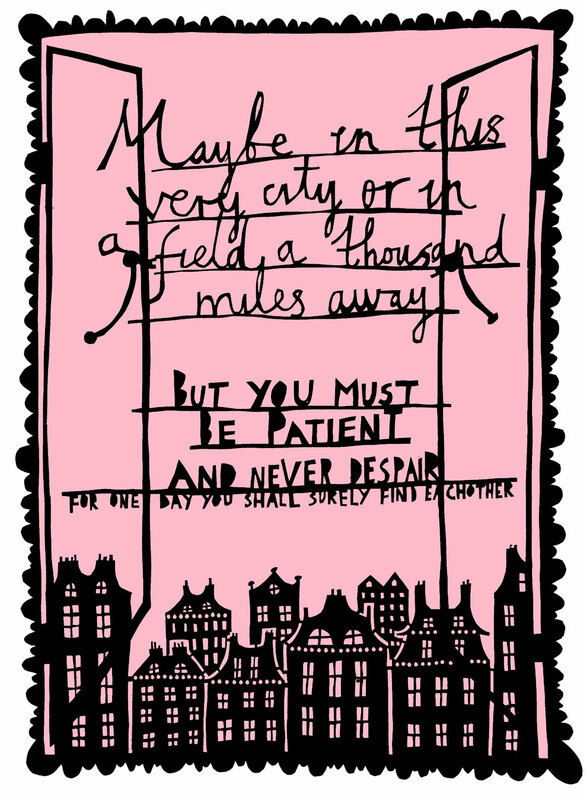 for more of rob ryan's work and enlarged images (that are definitely worth clicking) visit his website and blog.